I couldn’t quite decide whether that statue was smiling or not but she did look beautiful. 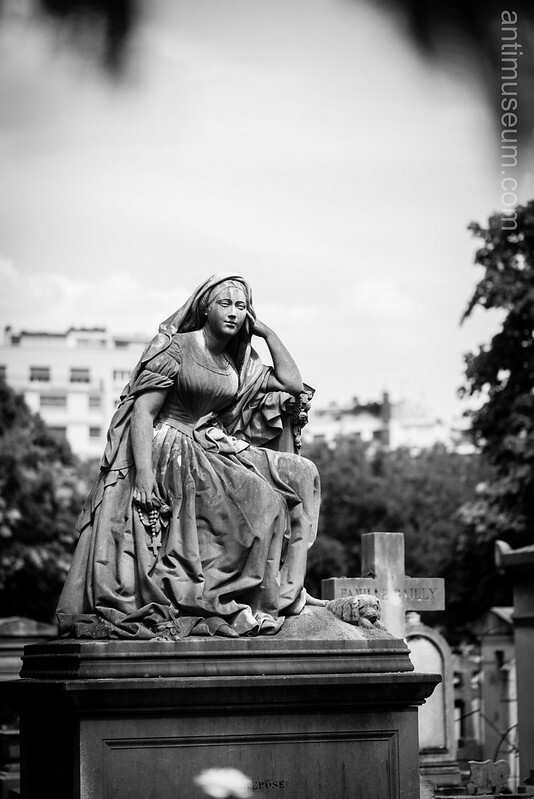 Montparnasse cemetery. July 2014.